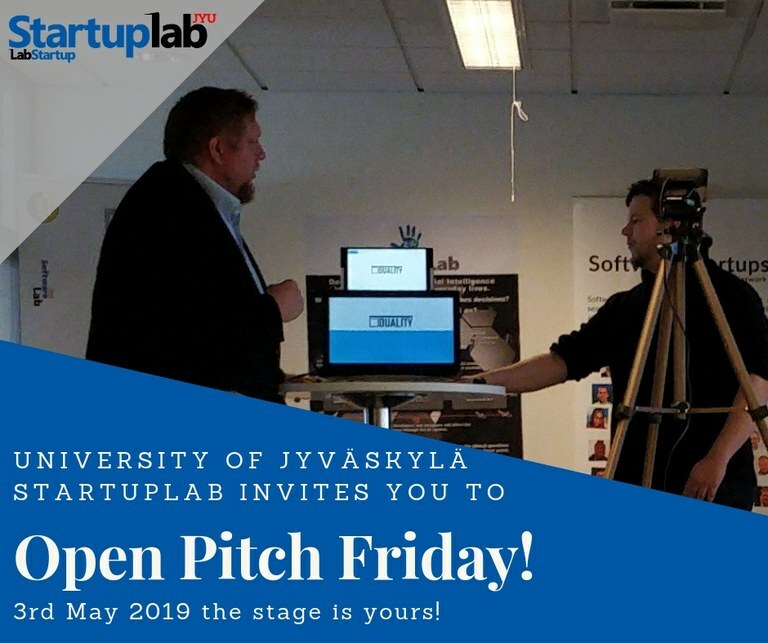 Pääsivu > Ajankohtaista > Arkisto > 2019 > 04 > Star­tupLab JYU Open Pitch Fri­day on 3rd May! Every month, JYU's StartupLab organizes an Open Pitch Friday (OPF). OPF is open to all JYU and JAMK students and staff to present their startup ideas in a friendly environment. The purpose of the event is to share your startup ideas, find new team members, get feedback, gain traction and gain momentum to your project. Every month, JUY's startuplab organizes an Open Pitch Friday (OPF). It is the first friday of every month. OPF is open to all JYU and JAMK students and staff to present their startup ideas in a friendly environment. The purpose of the event is to share your startup ideas, find new team members, get feedback, gain traction and gain momentum to your project. The stage is yours, Open Pitch Friday lasts max 60min and free lab coffee will be served. If you just want to hang around and meet new people, you are also welcome to join. A pitch lasts between 3 and 5 minutes. 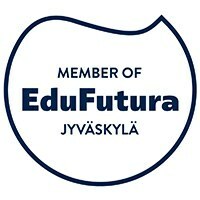 You will be presenting from the pitch stage, and we will broadcast to the international audience via our youtube channel at startuplab.fi/stream. Pitching language is English. Open Pitch means that everyone is welcomed to Pitch. Priority is given to those who have reserved a slot. If you want to reserve a slot, just drop a note to johannes.m.impio@student.jyu.fi and you're in. That is all folks, I see you @Startuplab on Friday 3rd May! 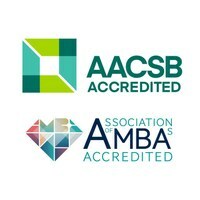 The Startuplab is located in Agora at C223.1.